U10 Black champions at the West Pines Kick Off Classic Tournament! 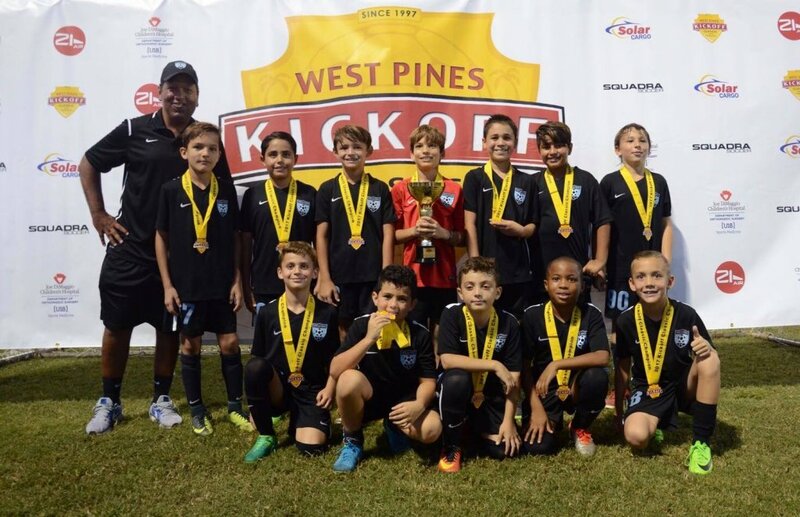 Weston Fc U10-Black came away as Champs during this years West Pines Kick Off Tournament. Great Job.